Order the list for your pantry or the store to grocery shop efficiently with the list. Sync your shopping list with family and friends. Supports notifications of changes. 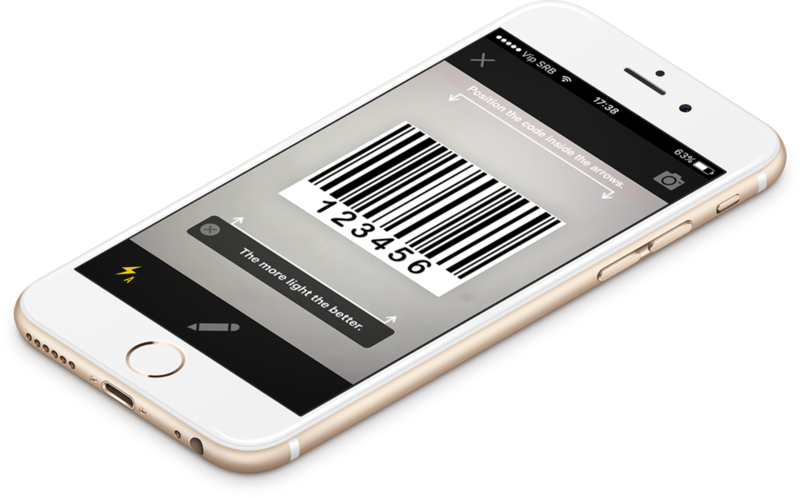 Scan barcode items directly onto your shopping list. Guiding Stars Grocery nutrition ratings linked to list barcodes. Track total grocery list prices minus coupon savings plus taxes owed right on your lists! Real Customer Support our users love!